Have you found yourself wanting to ditch your Macbook for the convenience of an iPad Pro but dread typing on a screen? 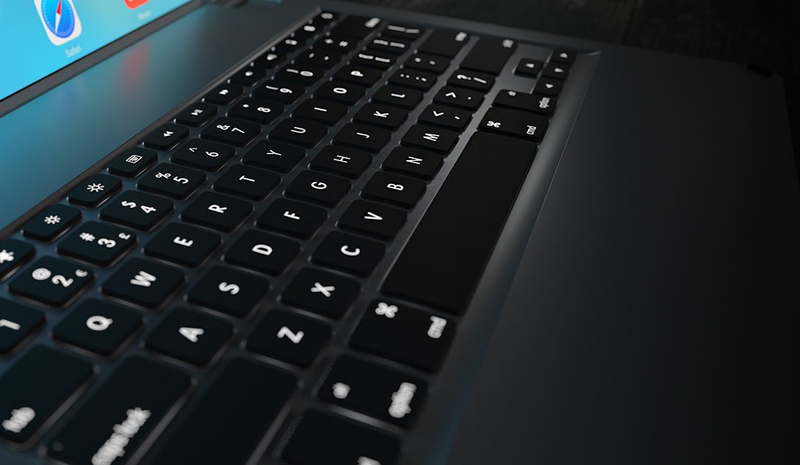 Brydge might help you decide with their new 12.9 Series II Bluetooth keyboard. This keyboard gives you a MacBook-like experience you can’t get from any other iPad keyboard. When combined with the 12.9” iPad Pro, it creates a perfect balance between tablet and laptop, allowing you to be productive anytime… anywhere. The 12.9” iPad Pro is Apple’s most powerful iPad—it’s more powerful than many PC Laptops. With the new Brydge 12.9, you can use the iPad Pro 12.9 like a laptop. Anywhere. Any how. Any time. You can have a true typing experience with it’s aluminum body, full sized keyboard and beautiful 3-level LED backlit keys. 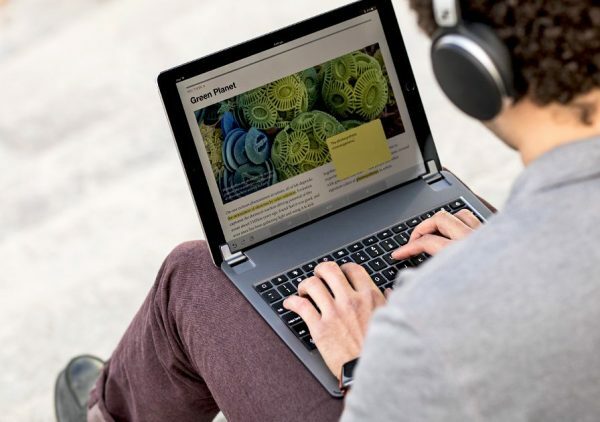 The butterfly keyboard has only 1.5mm of travel for a smoother typing experience. Plus, no matter where you are or how dark it is, the Brydge 12.9 delivers the perfect typing experience in low light conditions. 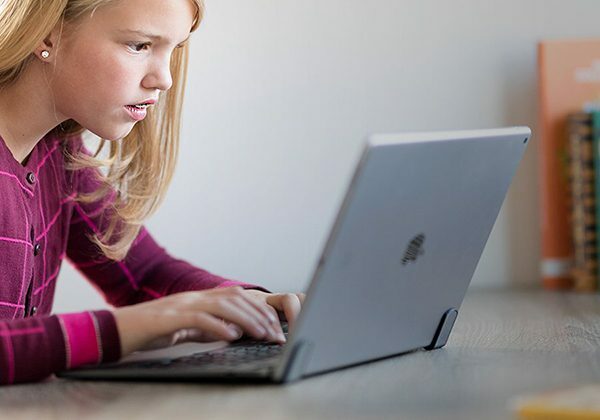 The Series II now features longer battery life and faster connection, zero lag and greater security with Bluetooth 4.1. There’s an integrated iOS Battery Management for less power drain. Why get an iPad and a Macbook when you can have the best of both worlds? The Brydge 12.9 gives you the functionality of the iPad in the body of a Macbook. It comes in either silver or space gray to perfectly match the iPad. It sells for $149.99 US and will ship in July 2018. Visit www.brydgekeyboards.com for more information. 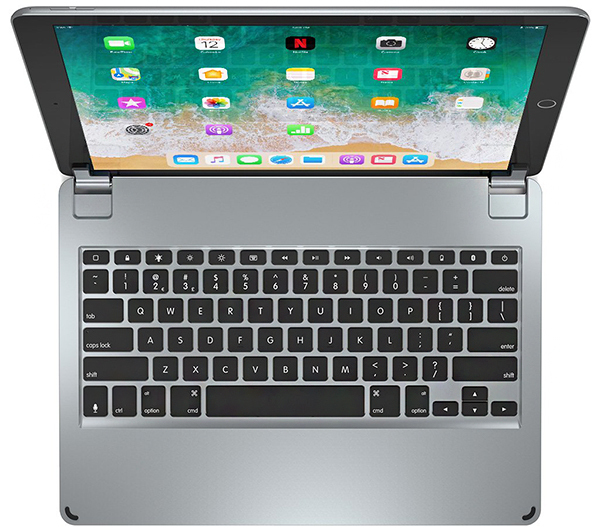 Brydge bridges the gap between the iPad and MacBook with the new 12.9 Series II Bluetooth keyboard originally appeared on The Gadgeteer on June 19, 2018 at 8:00 am.